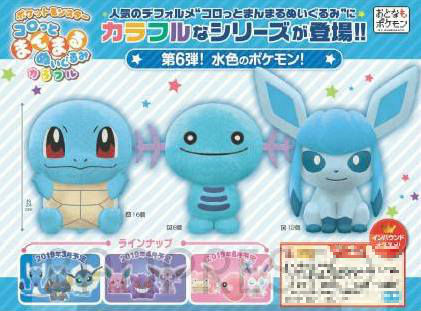 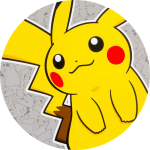 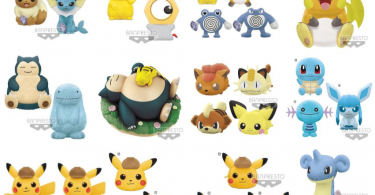 Upcoming June 2019 releases in Banpresto’s Pokémon Focus: Evolution Stones and Korotto Manmaru Colorful series — while not yet officially scheduled or announced — can be seen on recent advertisements. 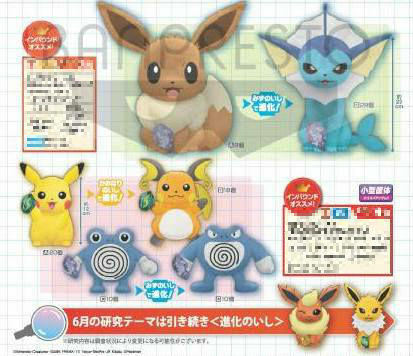 The Pokémon Focus advertisement states that the Evolution Stone theme will continue in June, with Flareon and Jolteon evolution stone plush pictured. 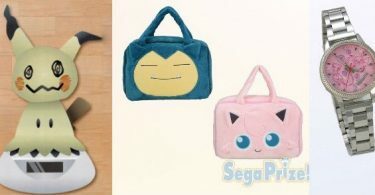 Korotto Manmaru Colorful Series will have a pink theme in June, including Slowpoke, Luvdisc, and Sylveon.